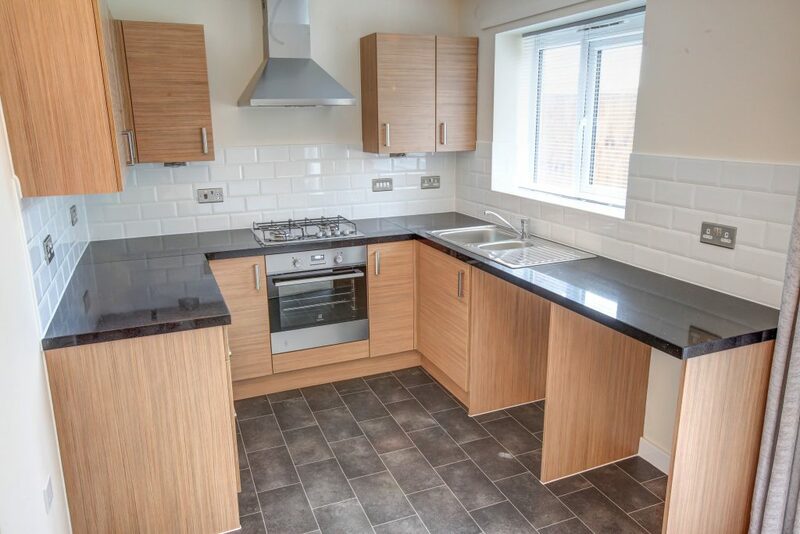 A housing scheme in Levenshulme, Greater Manchester has maximised budgets and installation times thanks to the specification of our unique surfaces. Our surfaces, which are available in up to ten finishes and comes with a 25-year guarantee, are unique in the surface market. 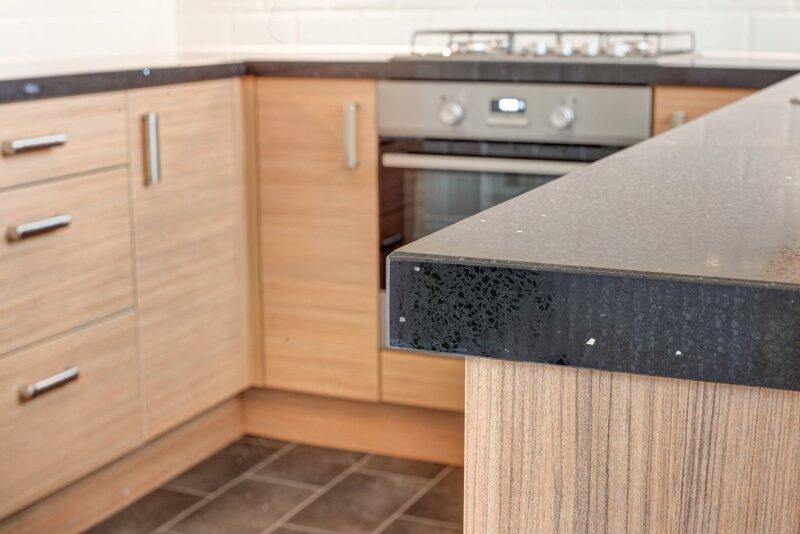 Featuring a patented interior honeycomb structure, the product offers the aesthetic benefits of a solid stone surface, with the advantage of a deeper 40mm profile. 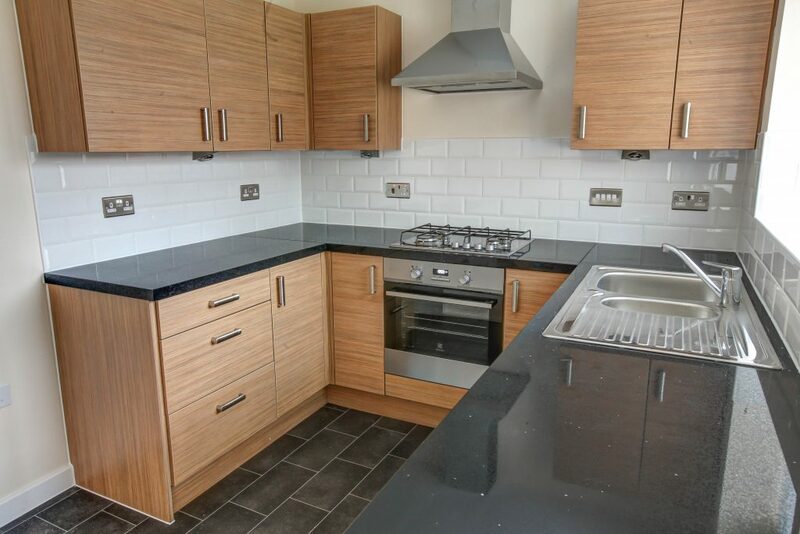 The Maxtop Quartz surface is ideal for these types of housing projects where timescales and budgets need to be met and it’s fantastic to have our surfaces installed in a development site just around the corner from us in Levenshulme.